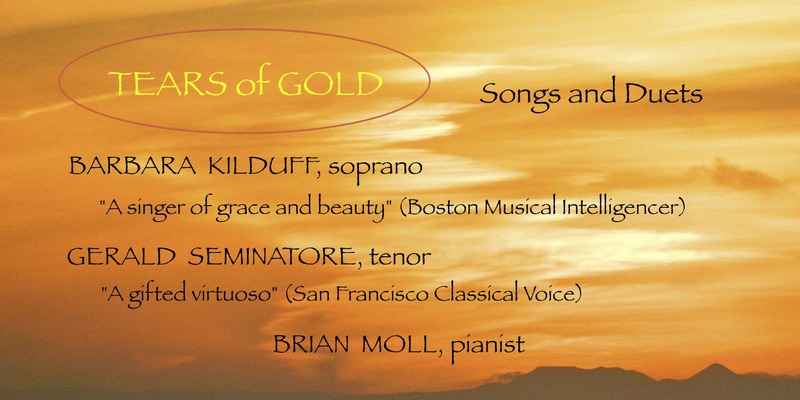 Critically acclaimed singers Barbara Kilduff (soprano) and Gerald Seminatore (tenor) joined their for “Tears of Gold,” a recital of Spanish, French, and English songs and duets. Brian Moll partnered with them at the piano. Soprano Barbara Kilduff was a national winner of the Metropolitan Opera Council auditions, and went on to win first prize in the Munich International Competition and the Silver Medal in the Tchaikovsky Competition in Moscow. Barbara debuted with the Bavarian, Vienna and Hamburg State Operas as Zerbinetta in Ariadne auf Naxos, a role she repeated in several theaters and later at the Metropolitan Opera. In the same season she appeared as Adele in Die Fledermaus, and returned the following season as Cleopatra in Julius Caesar under Trevor Pinnock, and as Blondchen in Die Entführung aus dem Serail, a role she would repeat in Zurich and at La Scala. She appeared to great acclaim as Sophie in Der Rosenkavalier at the Bavarian State Opera, and repeated this role in New York, San Diego, and Vienna. Other highlights of Barbara’s career include Carmina Burana with the Saint Louis Symphony under Leonard Slatkin, and appearances with the New York Philharmonic under Sir Colin Davis, and the National Symphony of Spain under Rafael Frühbeck de Burgos. 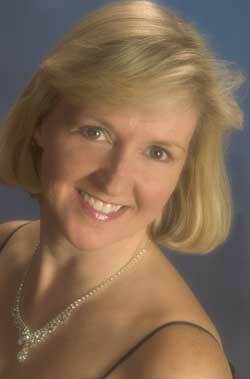 As a recitalist Barbara has appeared on many artist series in the United States, and she has also presented several master classes at universities and colleges. A native of New York, she now resides with her husband and two children in Andover, Massachusetts. 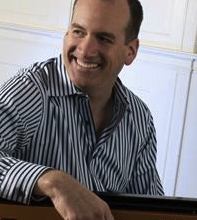 New England native Gerald Seminatore began his musical career as a professional chorister in Boston’s musical scene, where he performed with ensembles including the Handel and Haydn Society, the Boston Early Music Festival Chorus, and Emmanuel Music. American operatic appearances have included roles with the Chautauqua, Dayton, Glimmerglass,Oakland, Santa Fe, and West Bay opera companies. 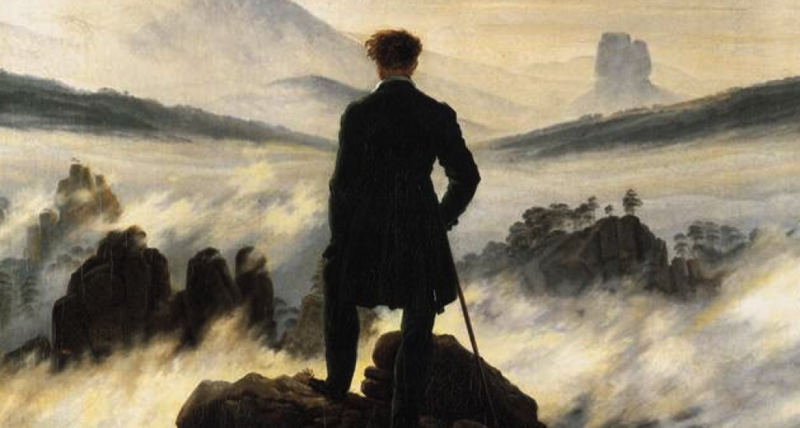 Gerald made his European debut at England’s Aldeburgh Fall Festival as Peter Quint in Britten’s Turn of the Screw, and went on to become a member of the solo ensemble at Germany’s Dortmund Opera, where he appeared in some twenty roles in opera and operetta. He was also a regular guest artist at the Frankfurt am Main Opera, the Pfalztheater in Kaiserslautern, and the Bremen Opera. Concert and oratorio work has included appearances with many orchestras and choral ensembles in the United States. He has appeared in more than fifty recitals in professional and university venues in the United States, England, Germany, and France. Gerald’s performances have been praised in publications such as the London Times, Opera News, and San Francisco Classical Voice, and recognized with awards from the MacAllister Foundation for Opera Singers and the Metropolitan Opera National Council. Pianist Brian Moll maintains an active performance schedule while serving as Chair of Vocal and Keyboard Studies at the Longy School of Music of Bard College. He has given recitals around the world, appearing in such prestigious halls as Vienna’s Mozartsaal, the Haydnsaal at the Esterhazy Castle in Eisenstadt, Austria, and Tokyo’s Lilia Hall. 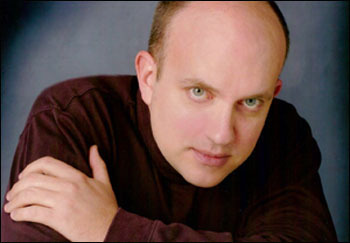 He has also has performed as a keyboardist with Boston Baroque, Emmanuel Music, and the Handel & Haydn Society. Brian has also served as Assistant Conductor for productions by the Boston Lyric Opera, Opera North, and Boston Midsummer Opera.